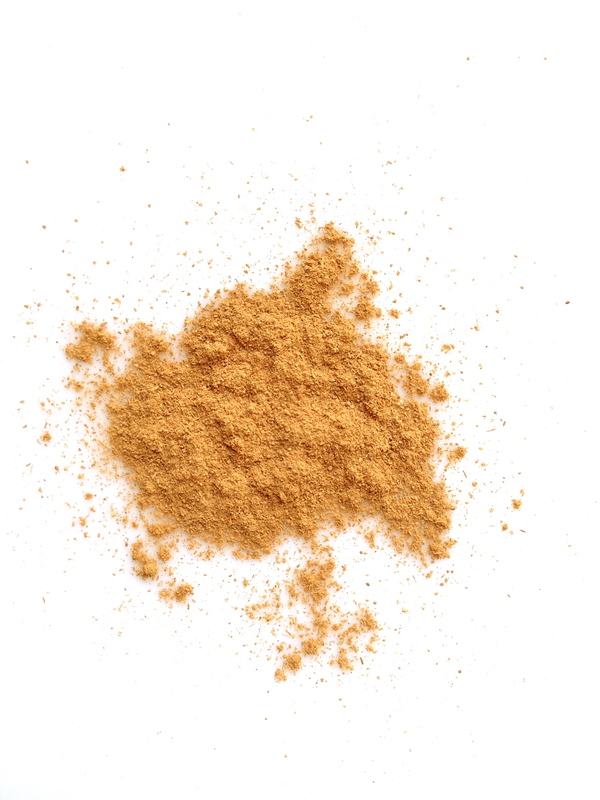 Ceylon cinnamon, also called true cinnamon, is cultivated in Sri Lanka. Its quills are soft and silvery tan. Its aroma is sweet and diffused, a light and lovely constellation.